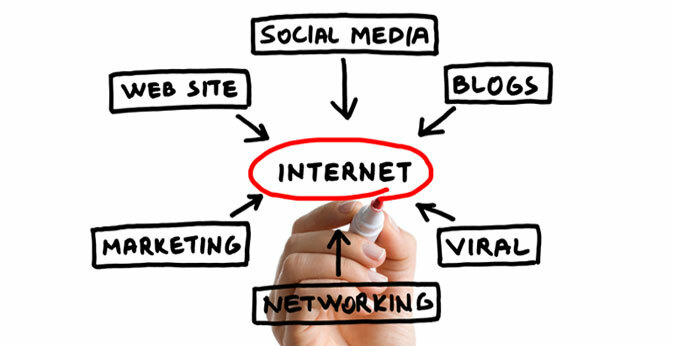 Nothing changes faster in the world of marketing than internet marketing. How's your web site and web marketing program shaping up? If the answer is "not so hot" or "I'm just not sure," then it's time we talked. Call us today! And be sure to check out out some of our web sites below! Now that's web development and marketing…L&R style.